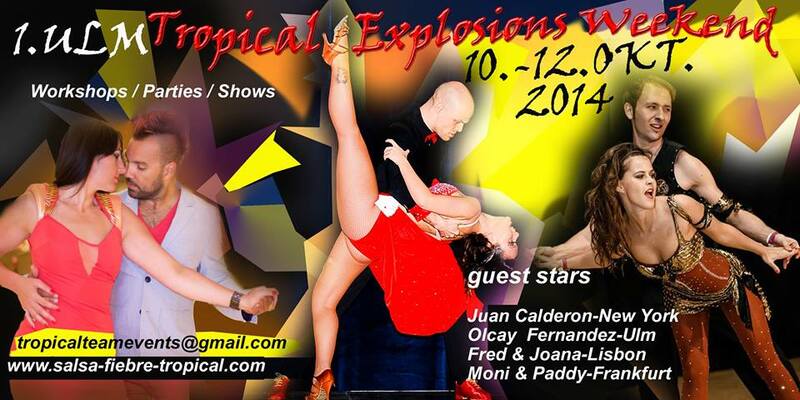 1.Ulm Tropical Explosions Weekend 10. – 12. Okt.